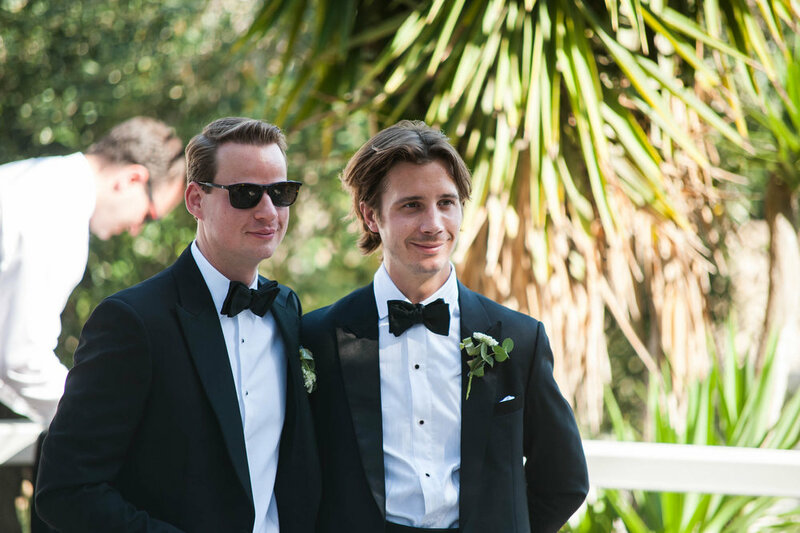 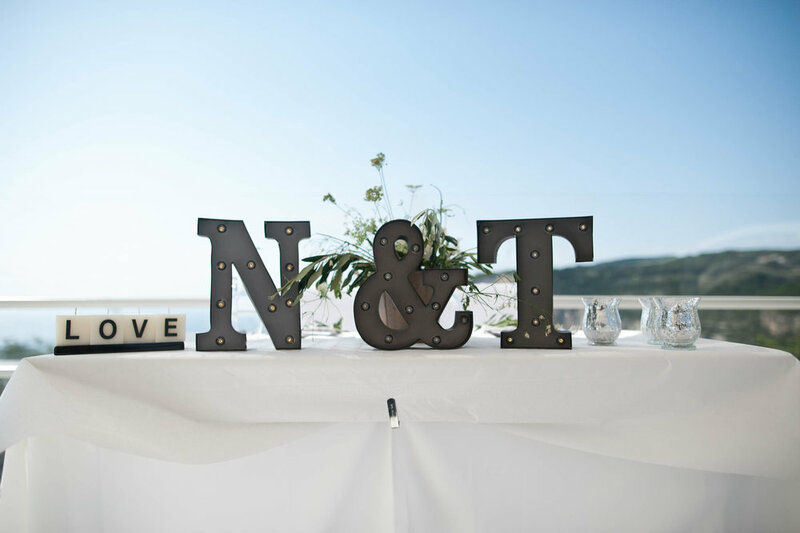 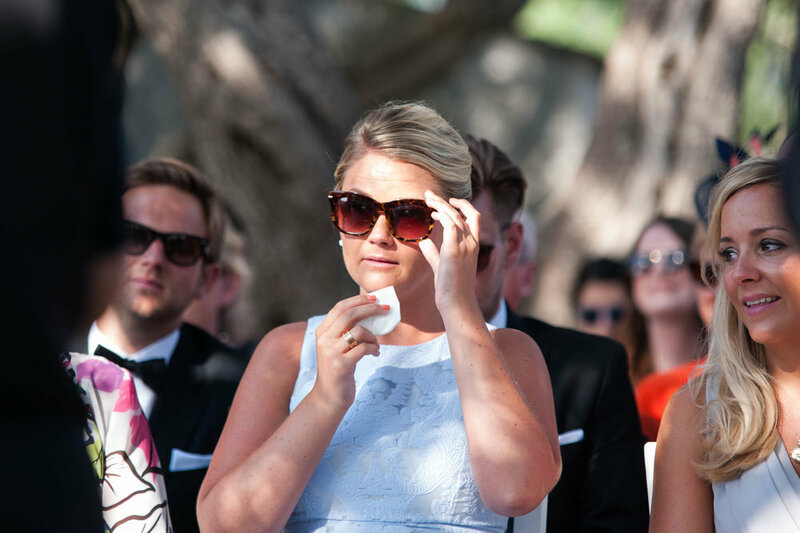 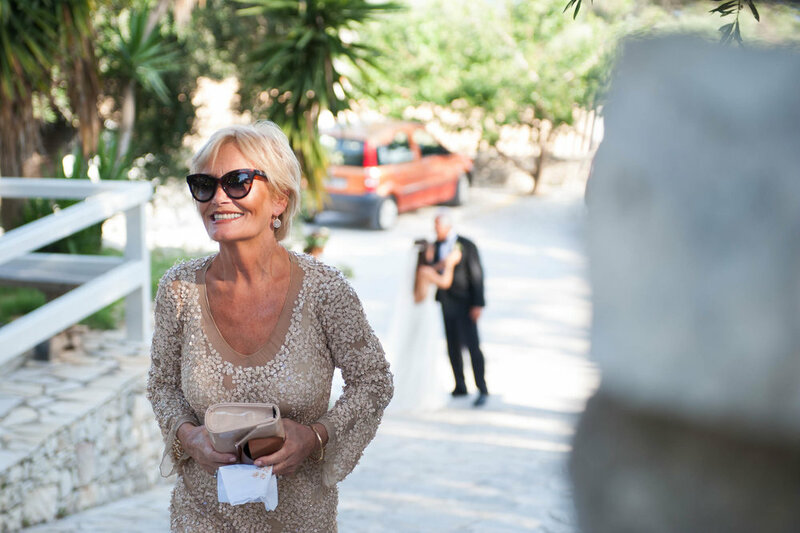 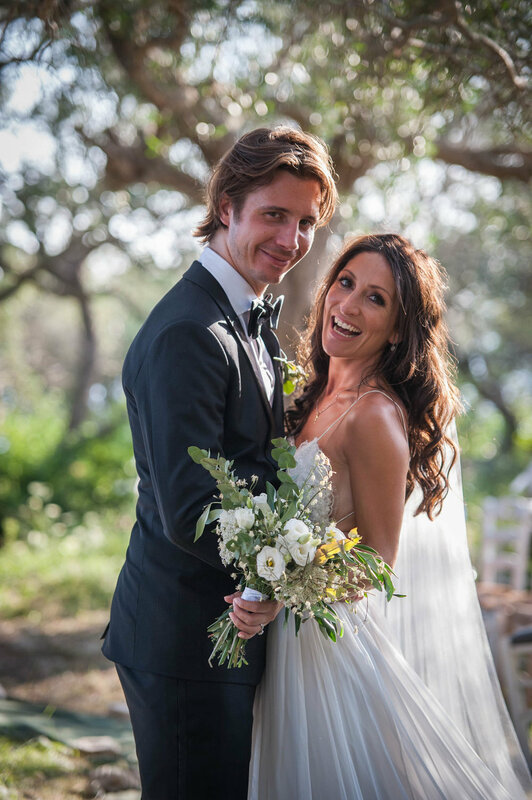 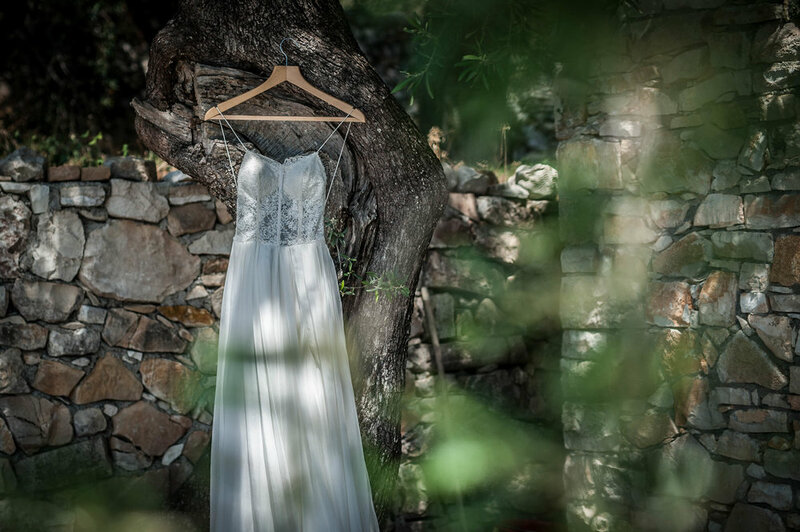 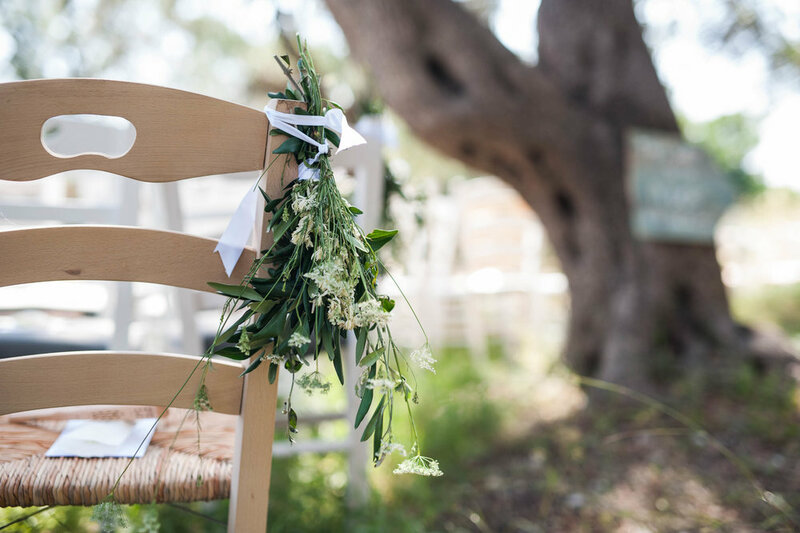 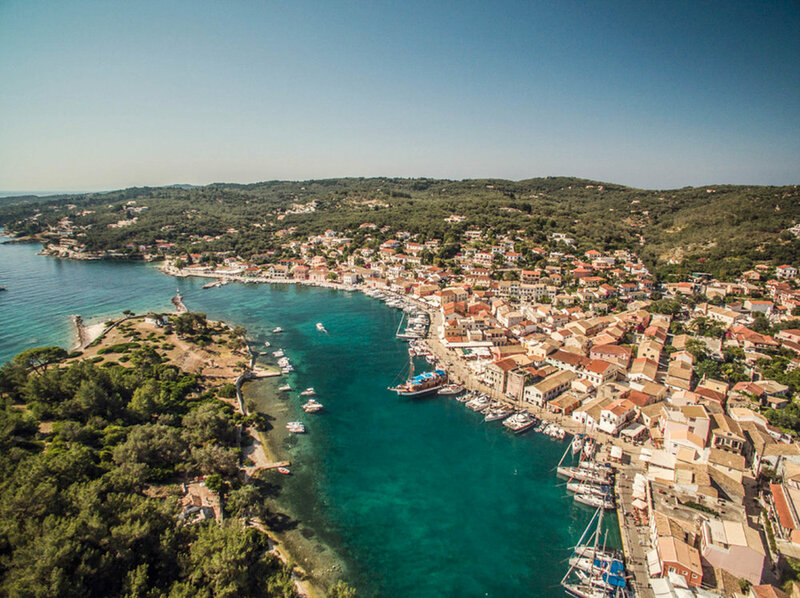 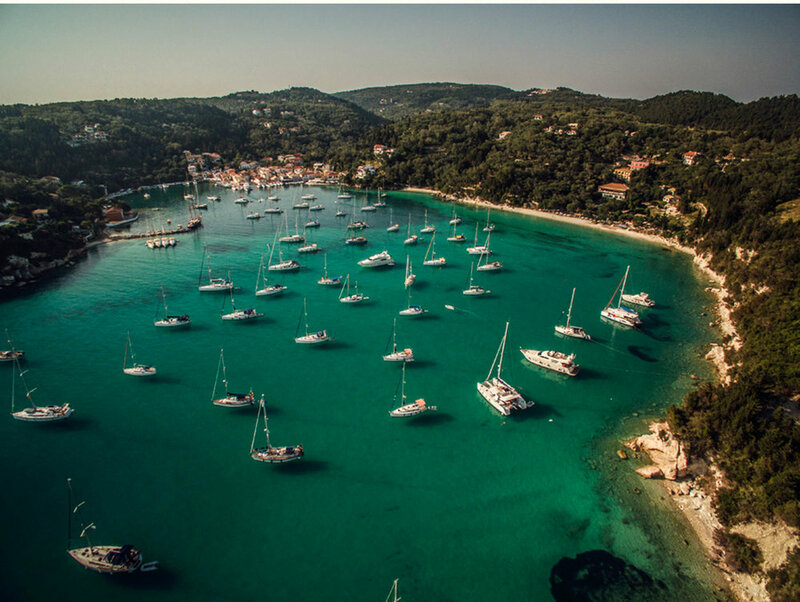 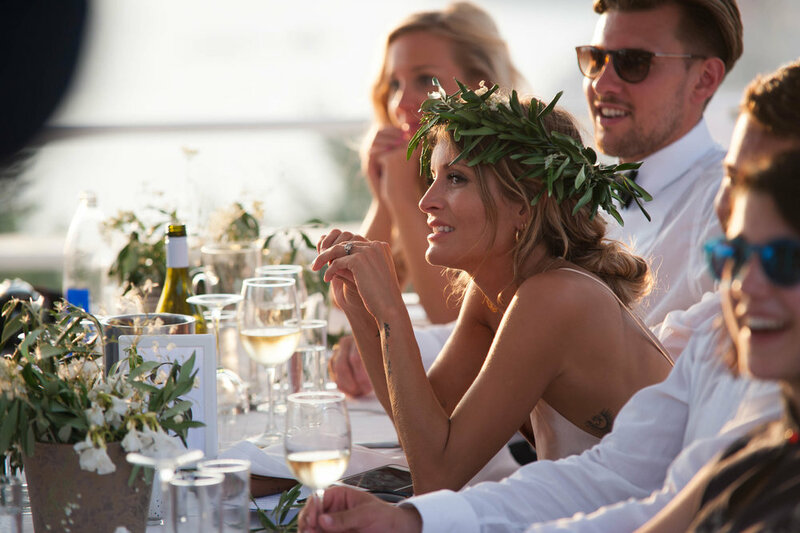 A beautiful summer wedding in the enchanting island of Paxos, was the one of Tim and Natasha. 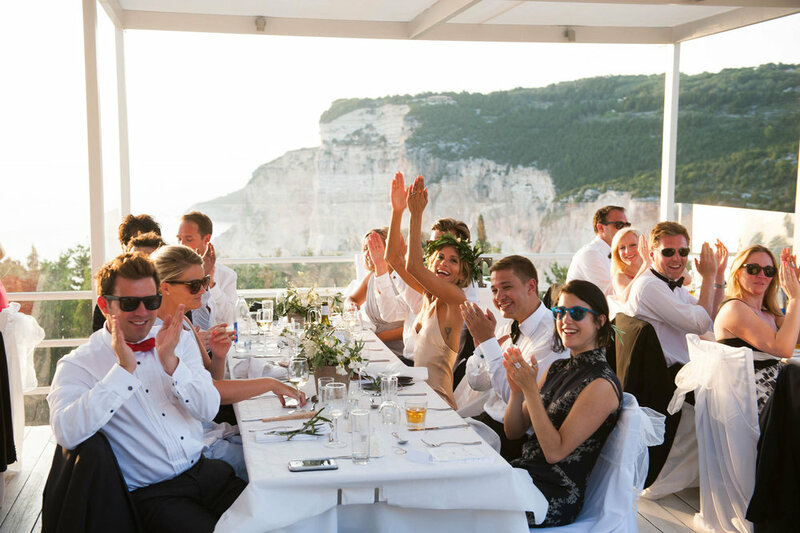 They travelled from far-away Singapore where they live, up to Paxos which they love so much, to celebrate their wedding. 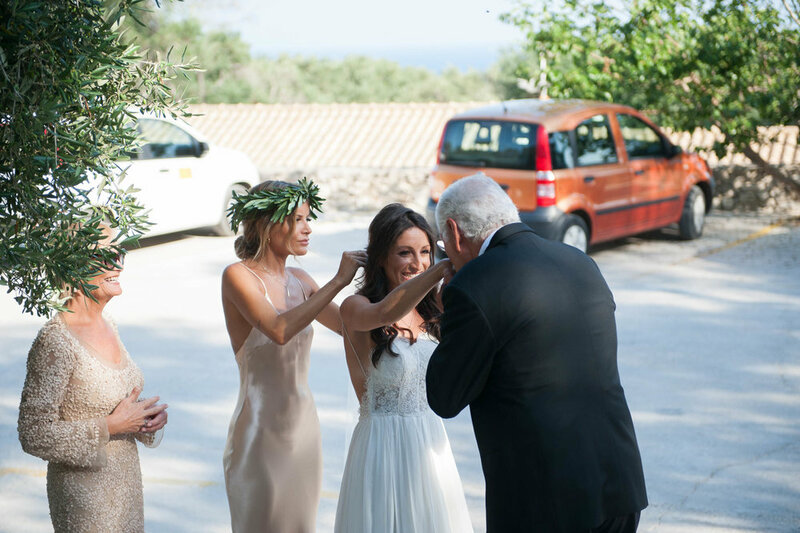 The guests were select few, who danced with mirth, up to the morning. 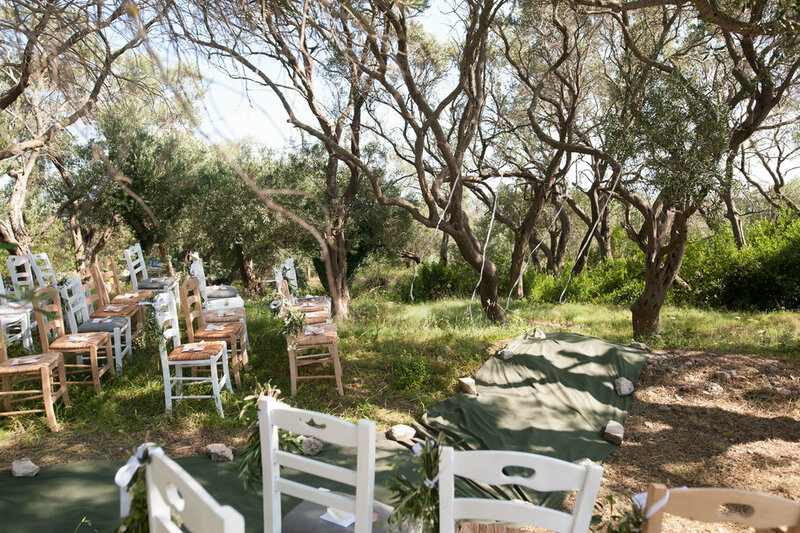 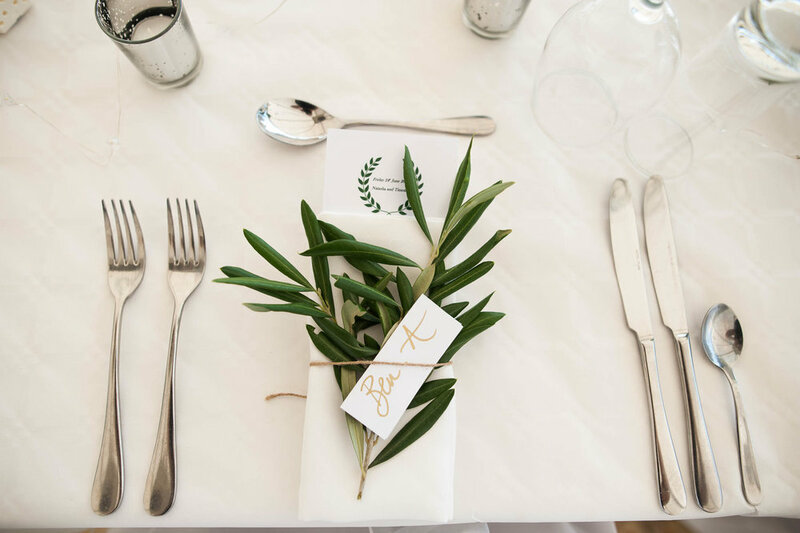 The ceremony happened in the green olive grove, and the reception charmed all the attendees, overlooking the infinite blue.